On bike tour at home. 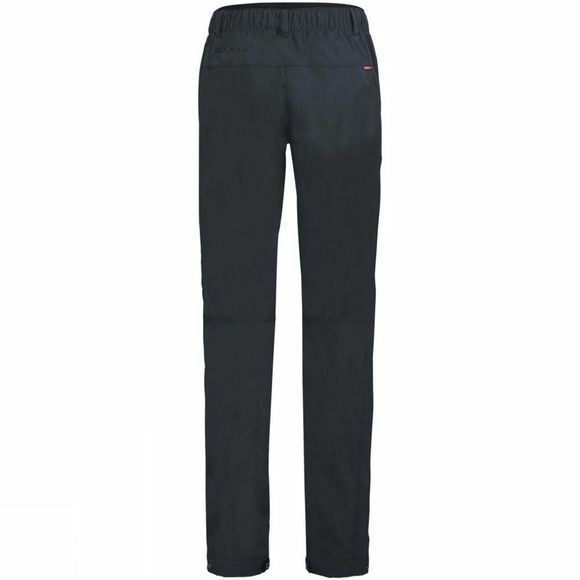 These comfortable pants are made of a robust material with a slight stretch and are a reliable companion for extended bike rides or bike travel. 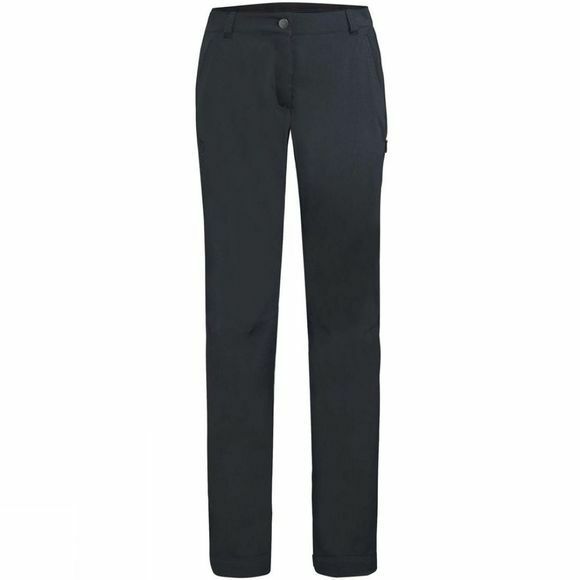 A stretch insert at the back of the waistband will make sure that they fit comfortably, whatever your riding position; the legs can be adjusted with snaps. Another useful feature is the hidden reflective print. The easy-care and quick-drying fabric ensures reliable functionality including UV protection. With two classic pockets and one side-access zip pocket to keep your valuables safe while riding.